Opengo is a website that belongs to Aisai infrastructure. But unlike Aisai, it’s for Talents. 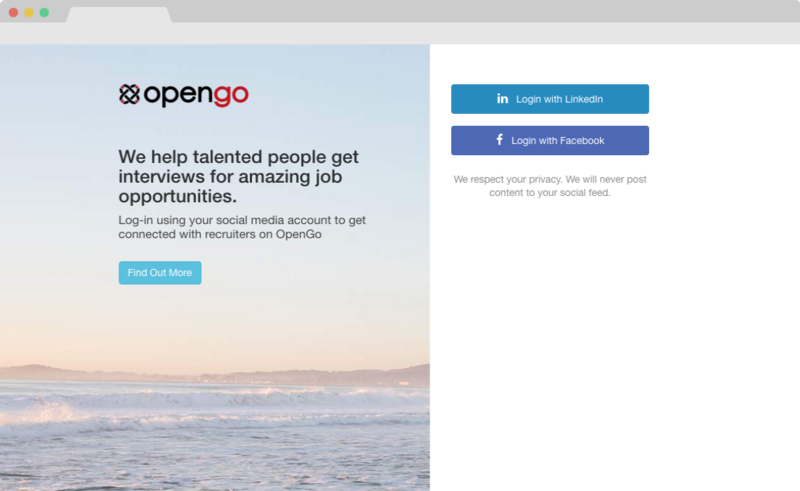 OpenGo Global lets talents register and create cloud based CV that is used for searching the most targeted jobs for them. Due to complex, intellectual search algorithm, user gets notified and can register interest for only best job matches for him with highest chance of success. 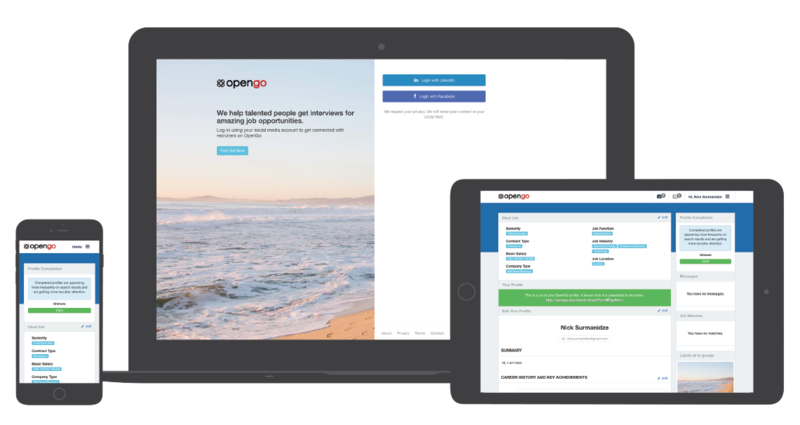 OpenGo has a fully responsive layout, adjusting to any device width. This is very important, considering huge amount of traffic coming from mobile devices.